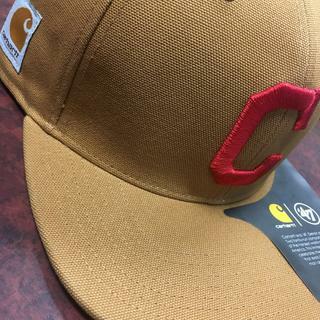 Love the ‘47 Captain hat!!! It’s everything it looks like in the photos and then some. The metal eyelets around the vent holes on top set it off. Small details that speak loud! Definitely a must have for any hometown fan!